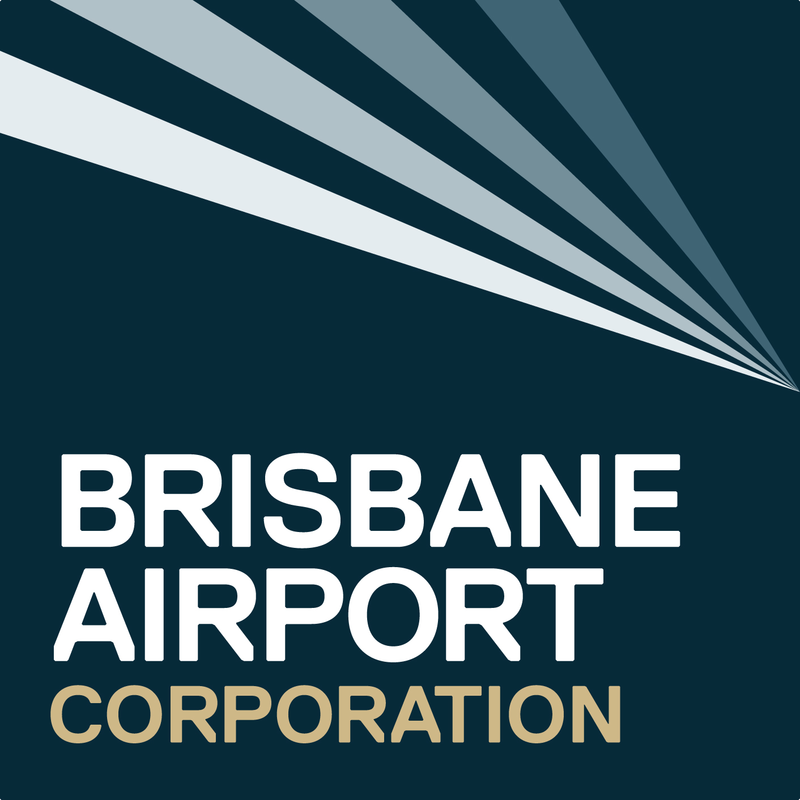 Brisbane Airport Corporation Pty Limited (BAC), the operator of Brisbane Airport (BNE), is a proud, private, un-listed Queensland company, employing thousands of Queenslanders and creating economic opportunities for the state and city of Brisbane equating to more than $4 billion annually. Operating 24 hours a day, seven days a week, BNE has two major Terminals accommodating 33 airlines flying to 83 domestic and international destinations. It is a suburb in its own right, the largest capital city airport in Australia by land size (2,700 hectares) and the third-largest airport in Australia by passenger numbers with more than 23.4 million passengers travelling through the airport in FY18. More than 425 businesses are located at BNE, servicing a diverse range of industries offering services such as freight and aircraft handling, warehousing, transport and communications, manufacturing, research, property and infrastructure development, education and training, recreation, tourism, accommodation, leisure and retail. Collectively these businesses employ nearly 24,000 people, a number expected to exceed 50,000 (the size of a regional town) by 2034. With passenger numbers forecast to more than double by 2034, since FY12 BAC has invested $1.7 billion building critical infrastructure, with a further $1.8 billion worth of infrastructure to be delivered between FY18 – FY22. Projects to be delivered include a new runway, new multi-level car park and walkway facilities, road terminal expansions, terminal redevelopments, new apron and taxiways, road and cycling path upgrades and a number of new commercial buildings. Reporting to the Head of Risk and Compliance, theCompliance Officeris responsible for supporting the development and management of BAC’s compliance and privacy frameworks. Key deliverables associated with this role include assisting in the delivery of compliance and privacy services across BAC, preparing and collating documentation and reporting, and internal and external stakeholder relationship management. This is an opportunity to join a company which is already a leader in its field in Australia and use your skills, experience and enthusiasm to help continue our successful growth. BAC is a forward thinking organisation, which is supportive of innovation and has a unique positive working environment. Please note, Brisbane Airport Corporation (BAC) reserves the right to close the applicant portal prior to the listed closing date. If you believe you have the drive and experience to succeed in this exciting role, please click apply. Reporting to the Head of Risk and Compliance, the**Compliance Officer**is responsible for supporting the development and management of BAC’s compliance and privacy frameworks.